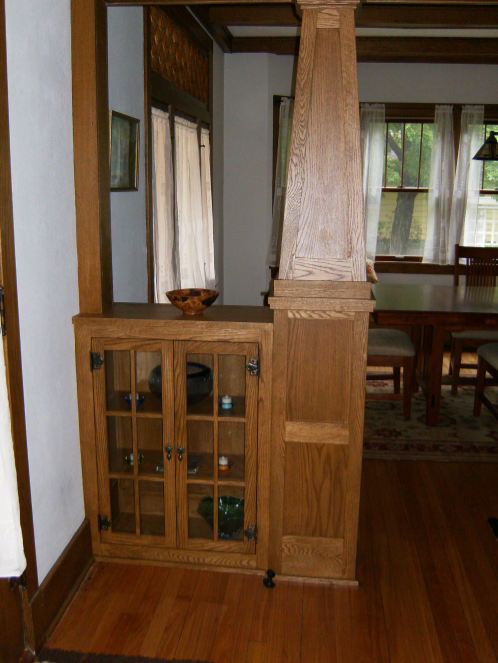 As Featured in Arts & Crafts Homes And The Revival-Fall 2010 Issue, Our clients Sandy and Tom Caravelli were restoring a 1915 Craftsman-Style Bungalow and hired Horse Creek Woodworks to custom design and build the box columns and display cases as well as the mantel and replacement breakfast nook and bench seats for their kitchen. 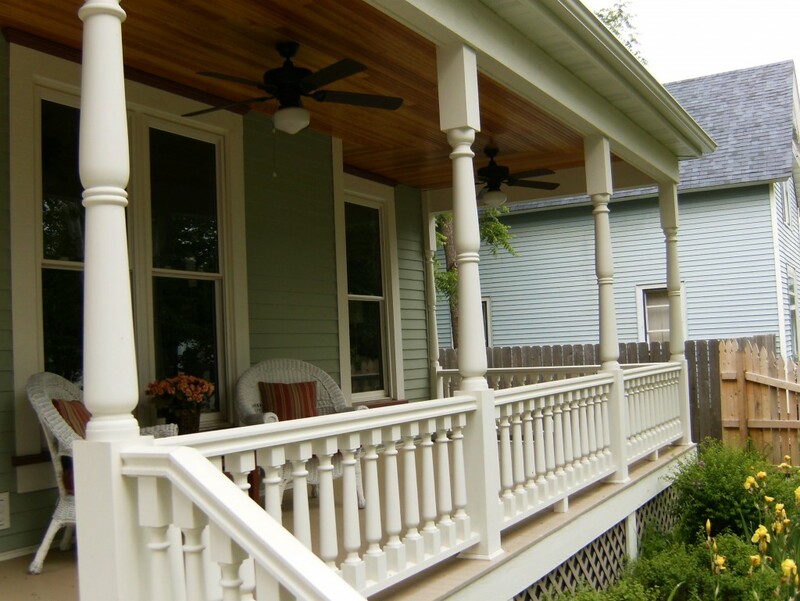 “Eric helped us restore our Craftsman-Style home back to its 1915 splendor by using his creativity, craftsmanship, and attention to detail in reproducing details and woodworking that had been removed by previous owners. 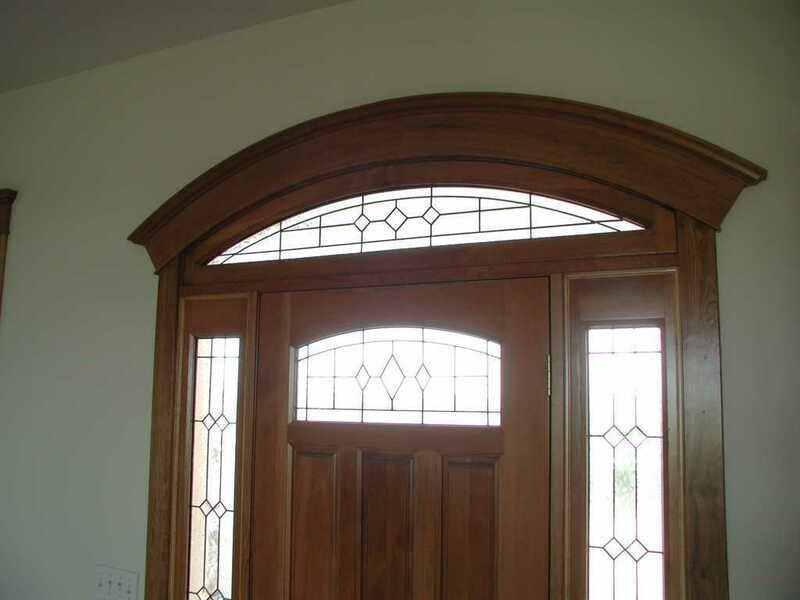 His quality work is exceptional, and everyone is surprised when I tell them that the columns, mantle and built-in dining table and benches are not original to the home.” ~ Sandy Caravelli. 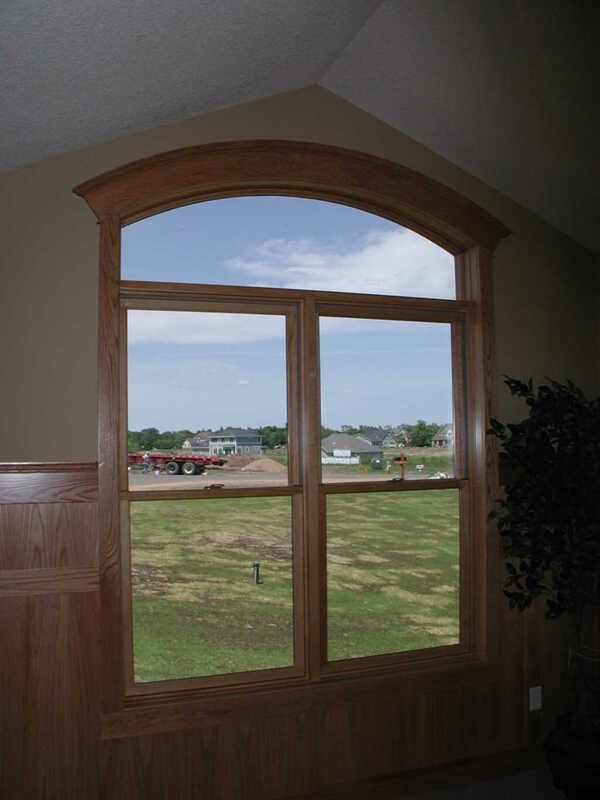 Horse Creek Woodworks is a family owned complete millwork and specialty woodworking shop located in Dresser, WI servicing Western Wisconsin and the Minnesota Metro area since 2000. 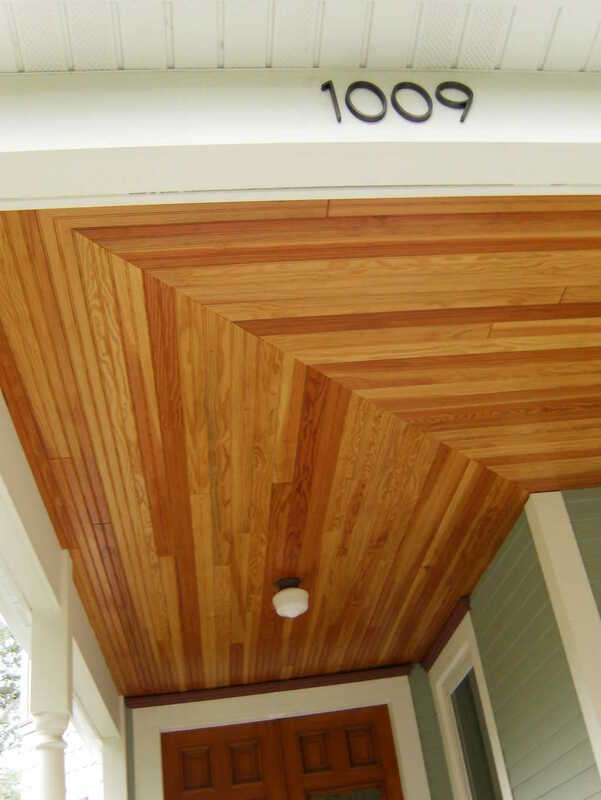 In a world of box stores and off-the-shelf building products, it is reassuring that there is still a traditional woodshop with woodworking professionals able to design and create your unique projects. 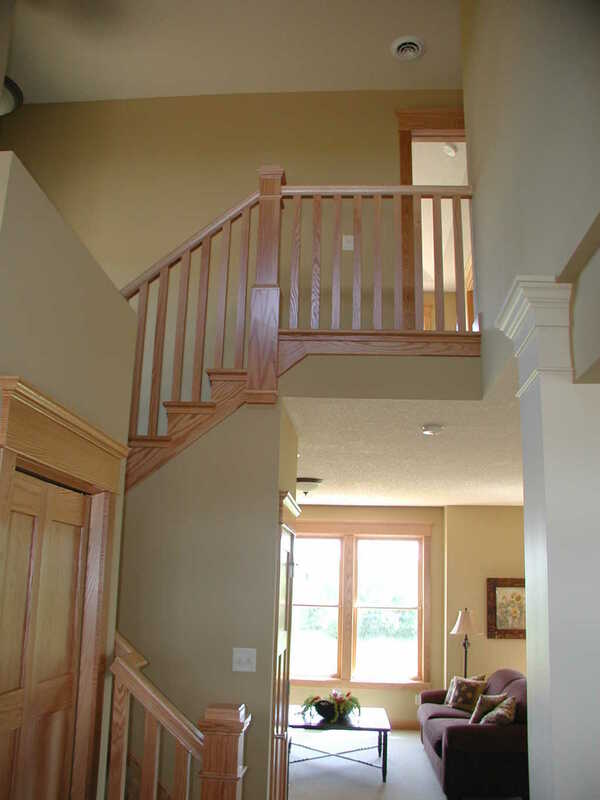 Horse Creek Woodworks can take an architect’s concept and make their concepts a reality. 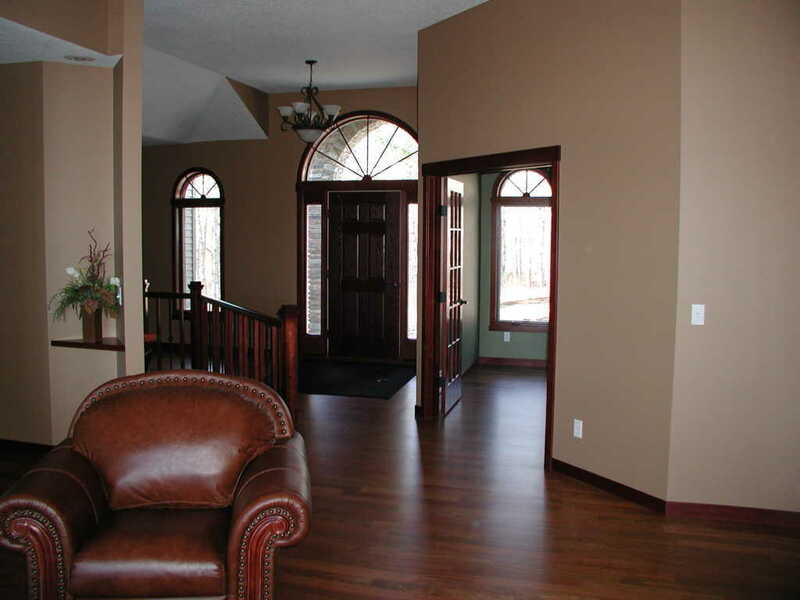 No job is too small or too large; we are able to accommodate all your needs with short lead times.